While Stowe is well-known as the winter sports capital of the East, summer is our most popular time to visit! 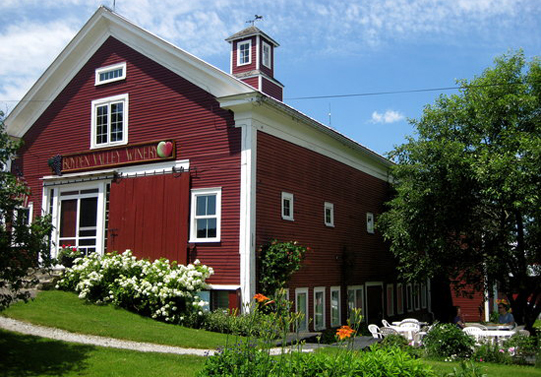 Summer in Stowe is a time to enjoy all that Vermont has to offer, from fabulous Green Mountain views along the world-famous Recreation Path to great shopping and dining. 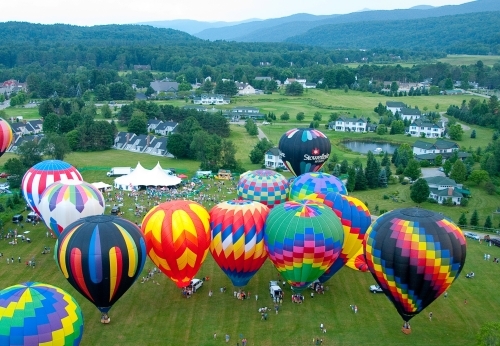 Summer in Stowe is also a great time to enjoy some of Vermont's most popular Annual Events. For over one hundred years Stowe has welcomed travelers looking to escape summer's oppressive heat. Pleasant days and cool evenings provide the perfect backdrop for literally hundreds of activities: biking, canoeing, golfing, hiking, horse-drawn carriage rides, tennis, zip line adventures, and shopping! 59th Stowe Annual Antique Car Show is coming up soon in Stowe this 2016 year! Book with us now for August 12th through August 14th to secure your place in this Vermont tradition. Click here. Come enjoy the Stoweflake Hot Air Balloon Festival for three days in July! Book with us now for July 8 to July 10, 2016. Check out more! Click here. The Stowe Farmer's Market is a delight for the senses! 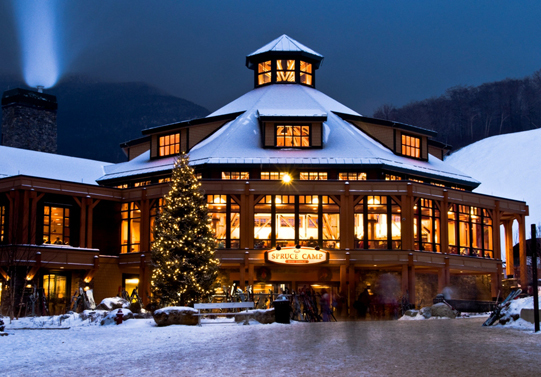 Enjoy live entertainment and wonderful artisanal foods. Book with us now for late-May to October. Check out more! Click here. A multi-dimensional day-long extravaganza of food, music, entertainers, fireworks and more. Book with us now through July, 2016. Check out more! Click here. North America's largest British Classic Sports Car and Motorcycle Event! Book with us now for September 16th through September 18th. Click here. 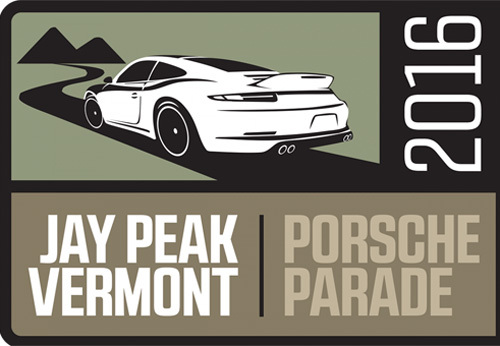 Join your fellow Porsche Club of America members at Porsche Parade 2016, Jay Peak, Vermont. Book with us now for Sunday, June 19 to Saturday, June 25, 2016. Click here. Boyden Valley Winery and Spirits produces award-winning wines and cream liqueurs. Book with us now for tours of this picture perfect farm year round! Click here. The ultimate family, alpine retreat located right in Stowe! Book a rental home now to take advantage of this excellent hidden Stowe Vermont gem. Click here.